In mythology the trickster is a fascinating and often misunderstood archetype. Mercurial, cunning and amoral, his sole purpose seems to be to spread mischief and deceit. The past hundred years of British culture has been rich with real-life tricksters and pranks, from the great Piltdown Man hoax and the BBC's spaghetti trees to the 'rebranding' of the RSC to the RDC (Royal Dickens Company) by Ken Campbell in the early 1980s ,which led to a Scotland Yard investigation. More recently, society and its values have been the subject of ridicule and mischief from the likes of Banksy and Chris Morris. With a host of hilarious examples from the worlds of theatre, literature, archaeology, art, TV and film, I will take you on an entertaining slide-show lecture to discover if there something of the trickster prevalent in the British psyche, and to show how tricksters – both real and fiction – help shape culture and society. The question is: can we trust him to tell the truth? This talk was commissioned in 2013 by Brighton Dome and Festival and was first given as a unique April Fool's Day lecture at the Debating Chamber in Brighton's Council Town Hall. Bramwell needs no introduction to those who know any of the many branches of his ‘One Man Cottage Industry.’ He is also, luckily for us, a wonderful storyteller and quite the artful prankster. Bramwell takes us on a tour of the fascinating history of tricksters in a perfect blend of comedy, history and lecture. We are introduced to many unforgettable characters: the man who sold the Eiffel Tower for scrap, the man who sent himself through the mail, Abrie Krueger, the South African who won the World’s Biggest Liar award for claiming to be King of the Wensleydale Valley. 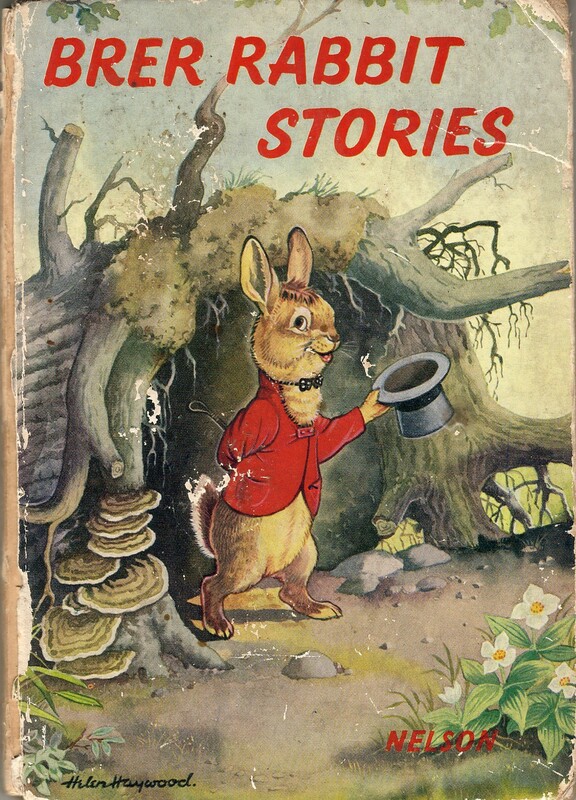 Bramwell also explored the tales of coyote trickster and the curious rabbit, tracing their archetypal roots from mythology to Brer Rabbit and the eternal struggle between Wile E. Coyote and Road Runner. The talk surprises at every turn and is peppered with unlikely anecdotes and snippets of historical foolings.